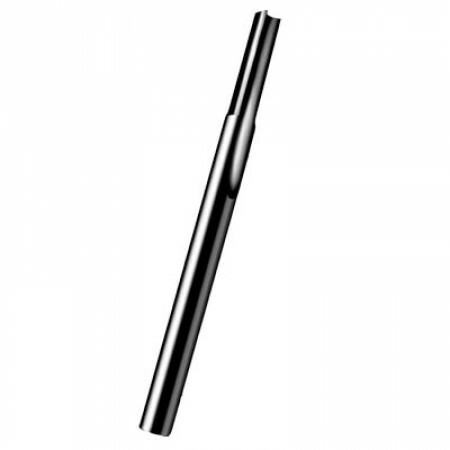 The Onsrud 61-041 CNC Router Bit is used to cut Hard and Soft Plastics. This router bit has a straight flute designed to combine the fast cutting of O flute geometry with the tool life available from solid carbide particularly in small diameters. The cutting diameter is 1/8”, shank is 1/4", cutting length is 5/16", with an overall length of 2". The 61-041 is a best seller for CNC Applications.